For 2010 Victorinox Swiss Army Brands is celebrating being “Your Companion for Life, On the Road“. 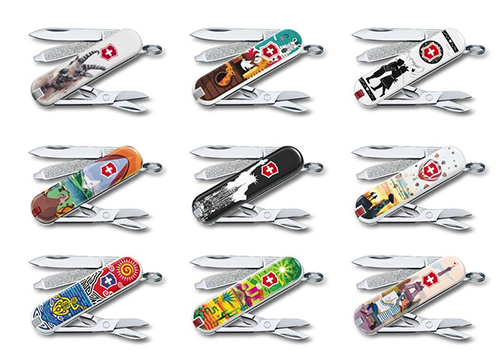 We are celebrating with them by offering these limited edition versions of popular Swiss Army Knife models. Our favorite is the soft touch coated black Climber, but check out the SwissTool Spirit and the One-Hand Master too! Classic Swiss Army Pocketknives, With High Style! 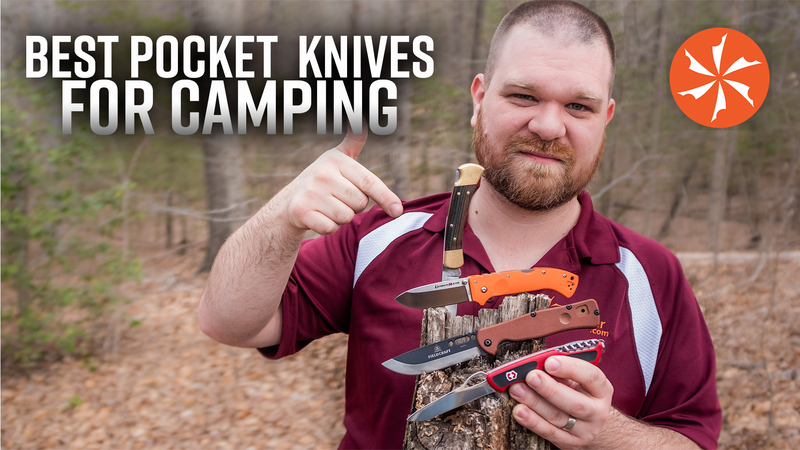 These knives take the timeless Classics and dress them up for fun! These are perfect for men and women, young and old. There are even several that are geared towards adding a splash of cheer to your wintertime! So, grab a High Society Classic, and add some Class[ic] to your keychain. Comes in houndstooth, pink camo, argyle, red snowflake, hunter green snowflake, and black snowflake designs.